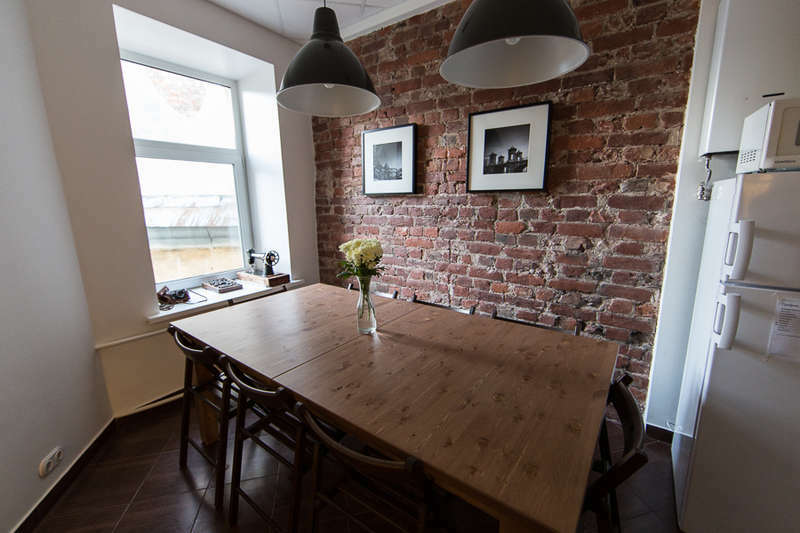 We invite you to stay at our new cozy hostel «1912» in the center of St. Petersburg. 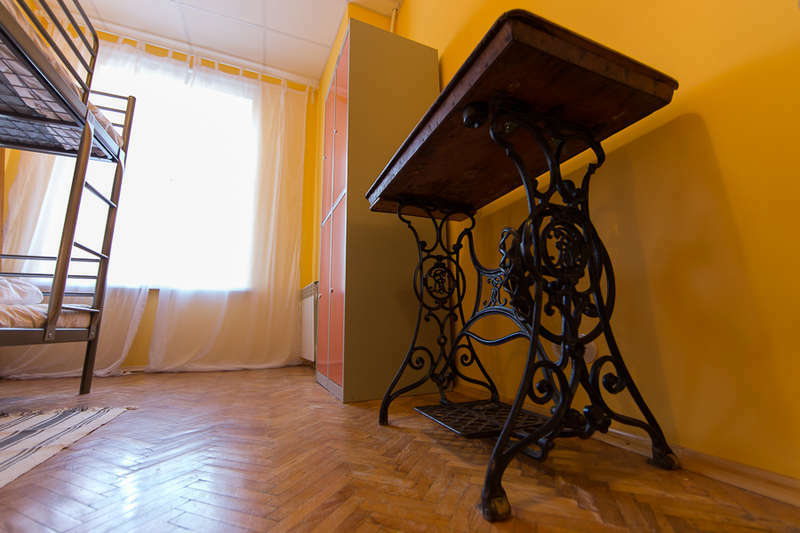 Our hostel is situated in historic part of the city on Petrogradskaya side close to the main city sightseeing. We have a women 4 beds dorm room, a common 6 beds dorm room and a double room available for accommodation. In total, twelve guests can stay in the hostel. The breakfast, linen, towel and slippers are already included in the price of accommodation. Additionaly, we offer free Wi-Fi, there is a possibility of a transfer from the airport or train station transfer. You can use of washing machine, iron, hairdryer etc. Visa support can be provided for foreign guests. Also, we can arrange interesting guide tours in Russian and English! Our hostel is situated in the historic part of the center on Petrogradskaya side close to major sightseeing spots like Peter and Paul fortress, the house of Peter the Great – the oldest one in the city, Aurora cruiser – the symbol of Russian revolution of 1917. Subway station Gorkovskaya and Ploschad Lenina, as well as Finland railway station, from which it is comfortable to reach Helsinki, Vyborg, beaches of Gulf of Finland and Ladoga lake, are within walking distance of our hostel. There are all necessary facilities around the hostel like 24 hours cafes and supermarkets, restaurants, post office, ATMs, banks and pharmacies. For the concert fans it is important to mention that there are club A2, Aurora concert hall and Lenconcert XXXX. Cancellation is possible three days prior arrival. We kindly ask you to inform us about arrival time.